The entire experience lasts approximately 3 hours. 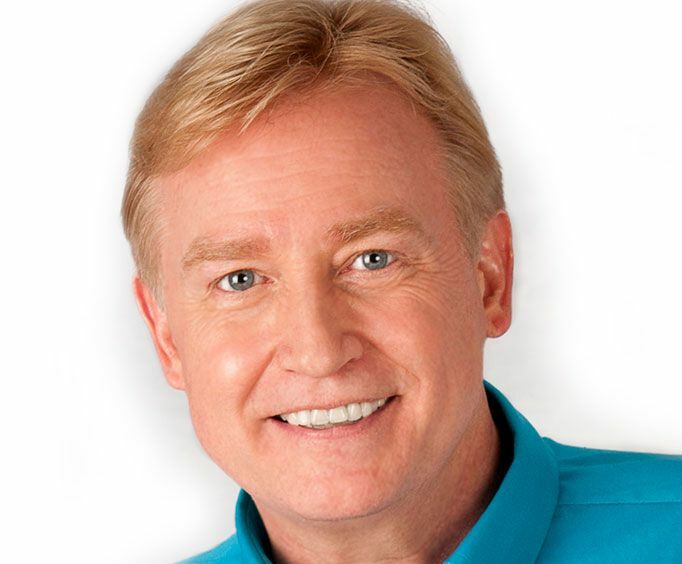 The Comedy of Jim Barber Lunch Show is no longer playing in Branson. 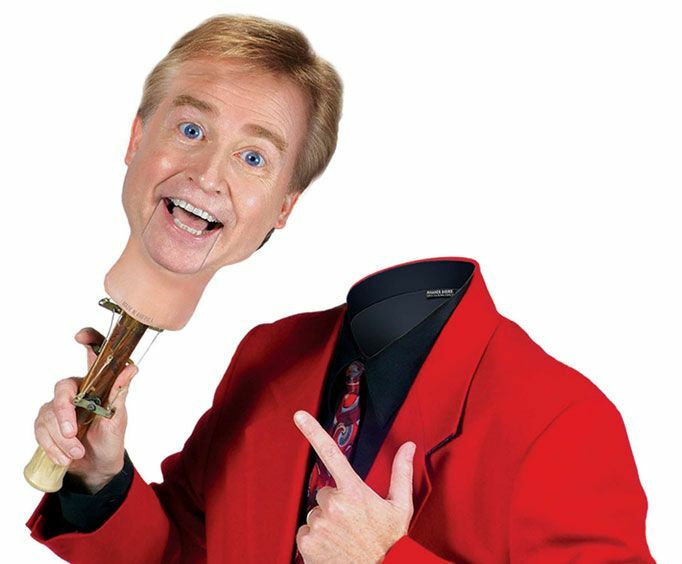 For a fantastic afternoon of entertainment, head to the Comedy of Jim Barber Lunch Show in Branson, MO. Here, the entire family will be treated to a delicious meal as well as quality amusement from Jim Barber, a talented ventriloquist and comedian. Before the show, guests will be able to dine upon an amazing meal, so make sure to come hungry! Then, once you're finished eating you'll be able to take in some hilarious comedy acts that will have you rolling in your seat with laughter. 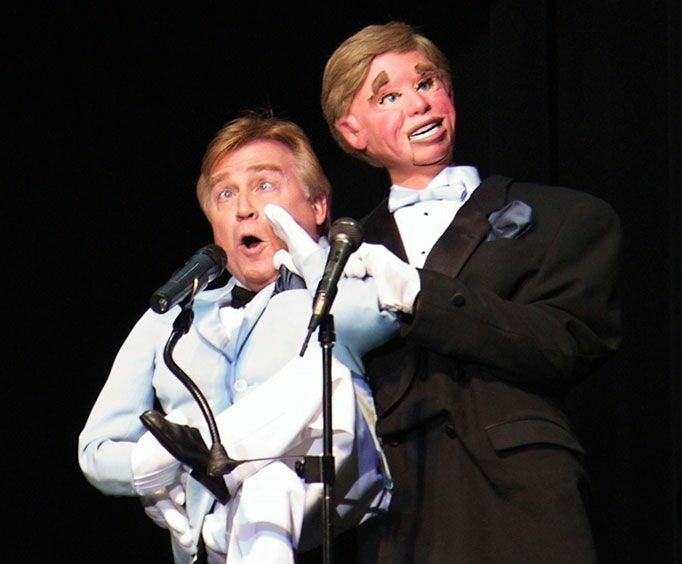 This talented ventriloquist has a personal style that is bound to impress guests of all ages. His unique energy is captivating as he performs amazing acts such as songs from 'Les Miserables' and more. His repertoire is enormous, having performed on the Late Show with David Letterman, Comedy on the Road, and has performed with Yakov Smirnoff, Reba McEntire, The Temptations, Debbie Reynolds, and more. Do not miss out on the opportunity to see a fantastic comedy performance that you won't soon forget with the Jim Barber show!